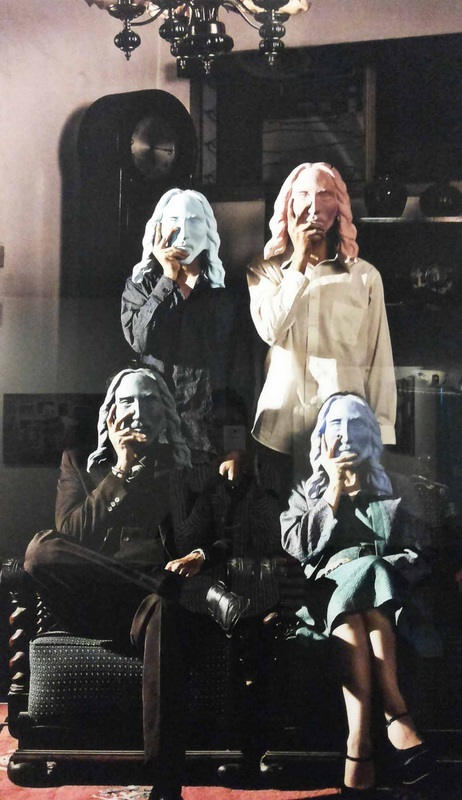 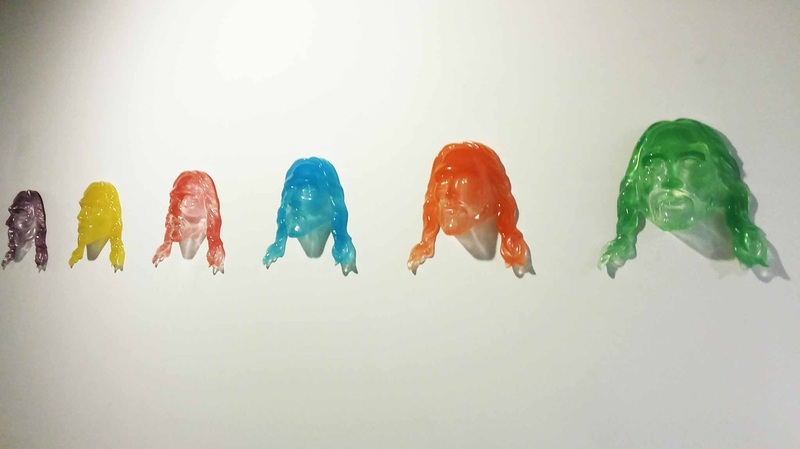 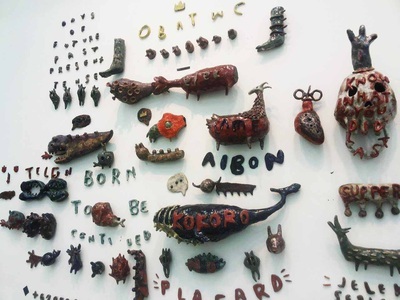 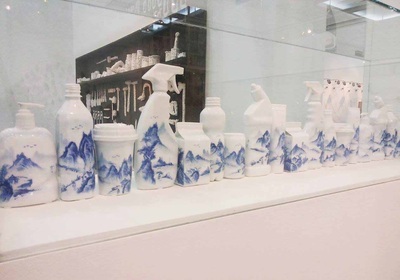 Antonio Sebastian Sinaga, currently based in Bandung, is known for its ceramics and photography. 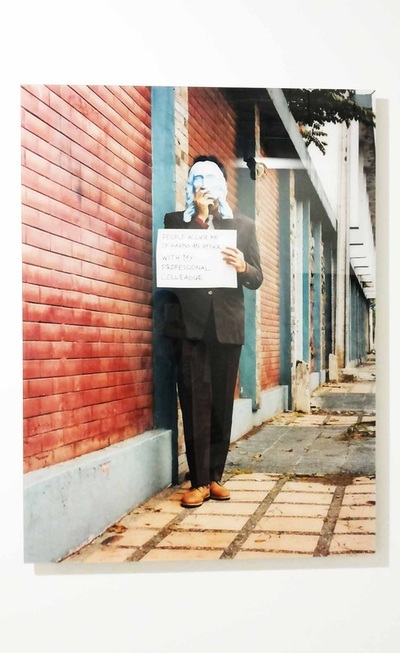 Born in Semarang, September 24th 1988, he completed his undergraduate studies in Visual Art, Faculty of Art and Design Institut Teknologi Bandung. His artworks have been presented in Galeri Soemardja Bandung and Jakarta Contemporary Ceramics Biennale 2014, and all are very well-received. 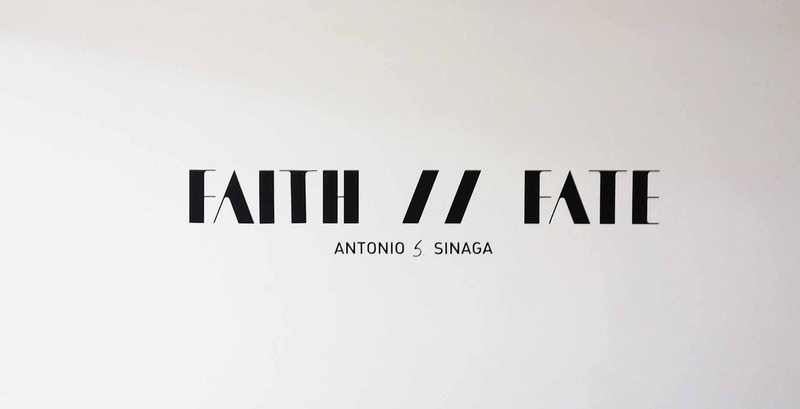 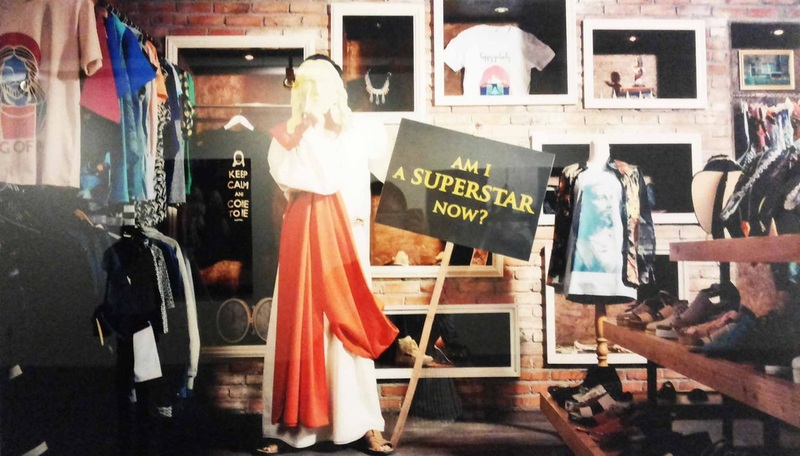 This month ROH Projects proudly presents his FAITH // FATE in UOB Plaza Thamrin Jakarta Lv. 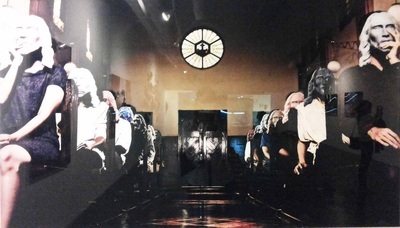 Mezzanine. 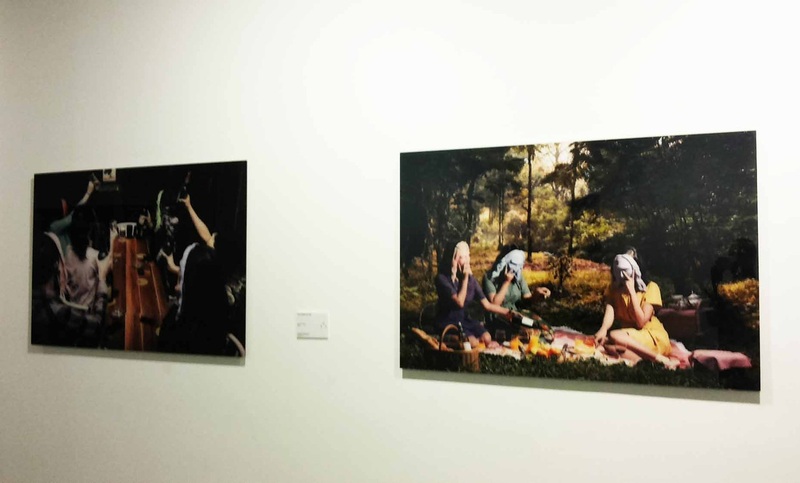 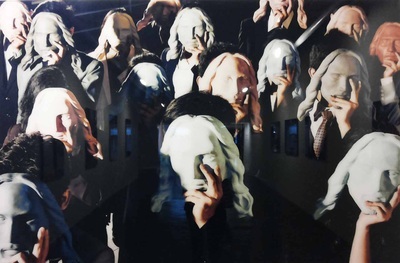 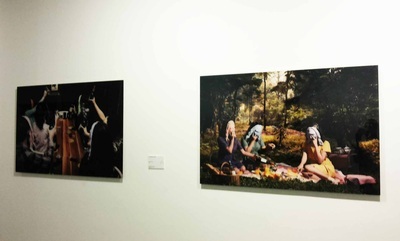 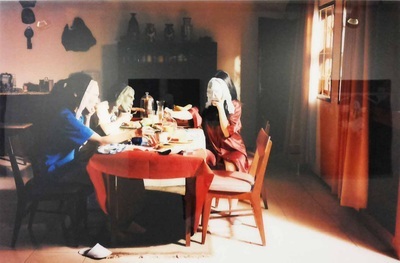 The Fragmented Memory, The Archetype and Excursion with The Concubines are tops of mind people visiting the gallery. 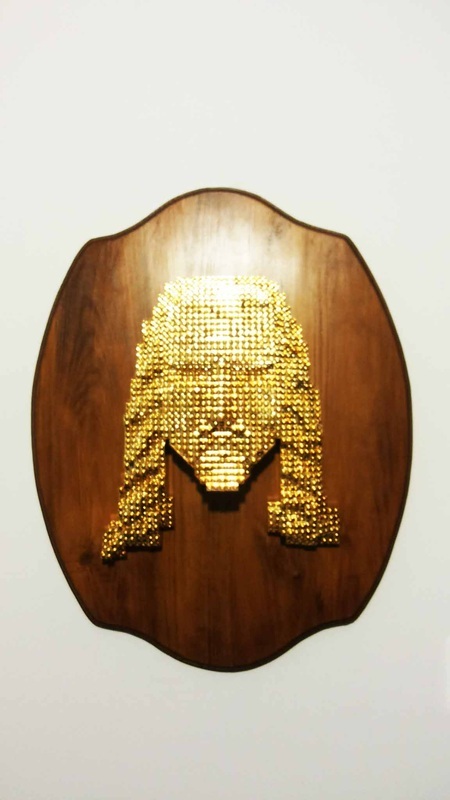 The medias he used vary from chromogenic print mounted on alumunium composite panel to gold-silver concentrate on Lego bricks. 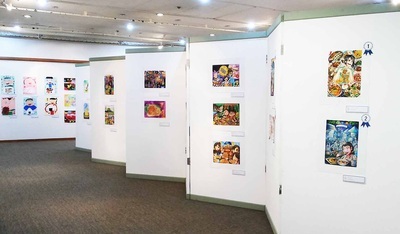 It is worth to pay a visit. 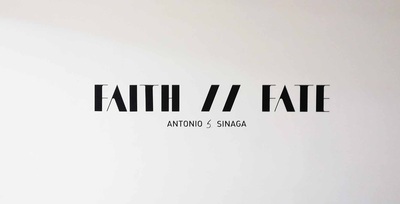 November 14, 2014. 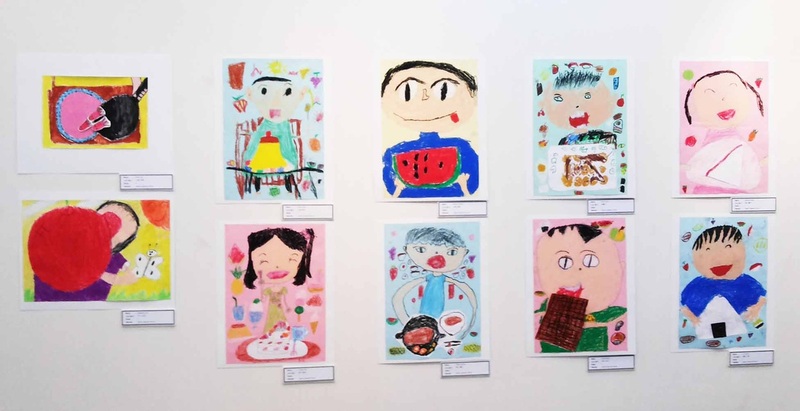 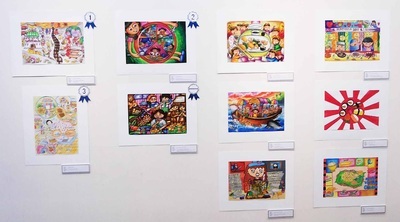 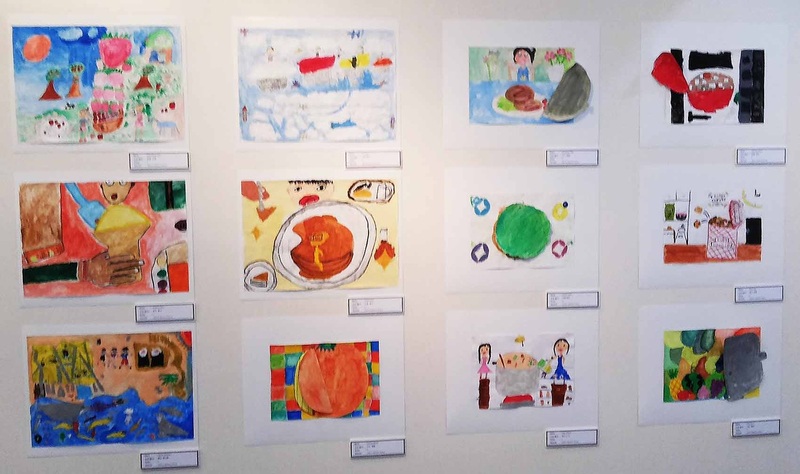 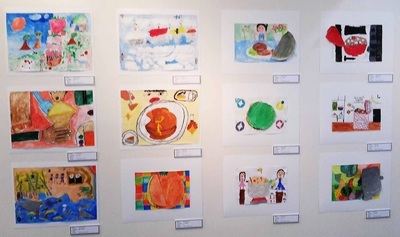 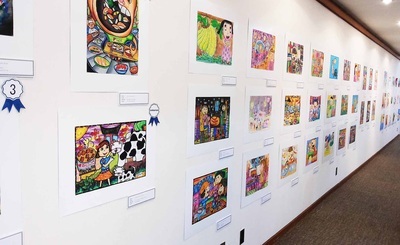 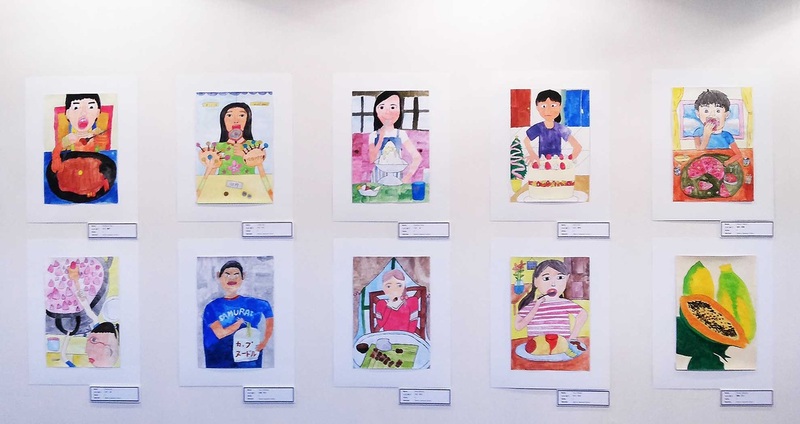 The Japan Foundation held the Indonesian - Japanese Children's Painting Exhibition with judges Mr. Tadashi Ogawa (JF General Director), Mr. Katsuta Yusuke (Chairman of The Jakarta Japan Club's Public and Culture Affairs Committee), Mr. Thom Dean (Head of Judges), Sugita Akane and Susumu Yoshida (Head of Jakarta Japan Club). 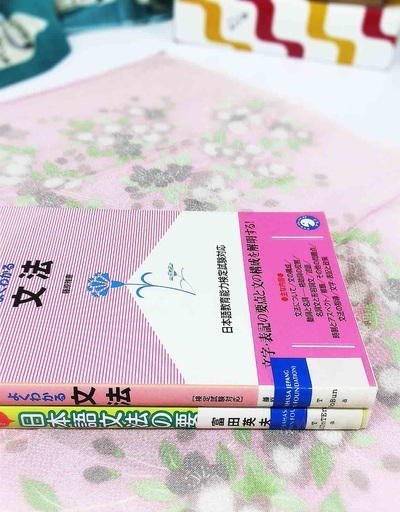 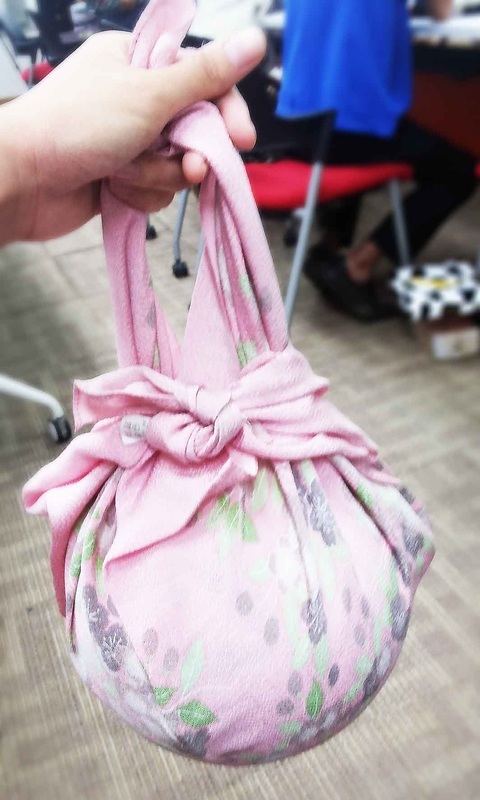 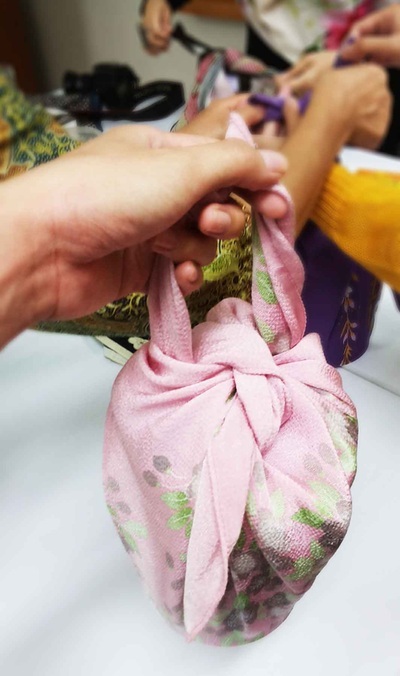 The use of furoshiki in Japan dates back centuries. 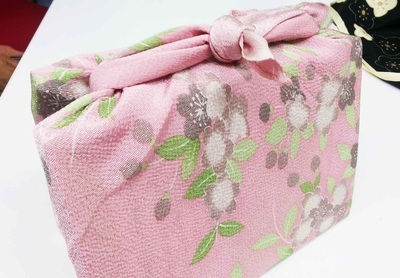 Originally used to wrap the clothes of the nobility, the wrapping cloth was known as hira zutsumi. When public baths became popular, people used the wrapping cloth to carry clothes to and from the bathhouses, and the wrap came to be known as furoshiki: literally translated as “bath spread.” During the Edo period (1603-1868), the furoshiki gained popularity among the rising merchant class, who exploited its potential for carrying goods. 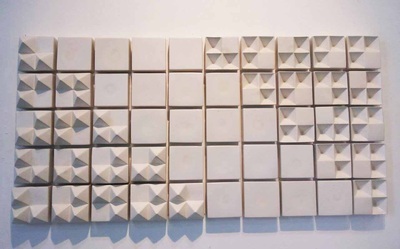 Some of the patterns have meaning and some are not. Among those are popular pattern, such as shouchikubai (pine-bamboo-plum), koi mo takinobori (koi's waterfall climbing) and karakusa (tangled vines). 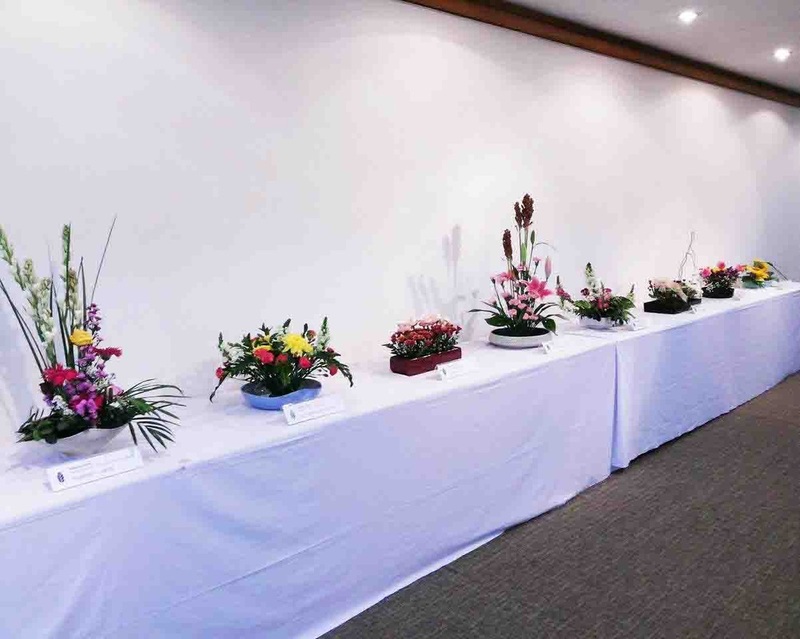 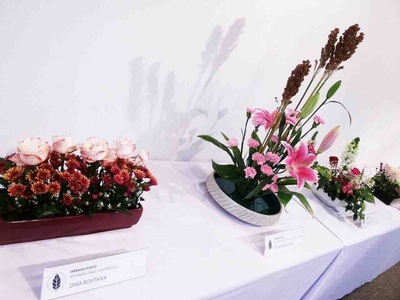 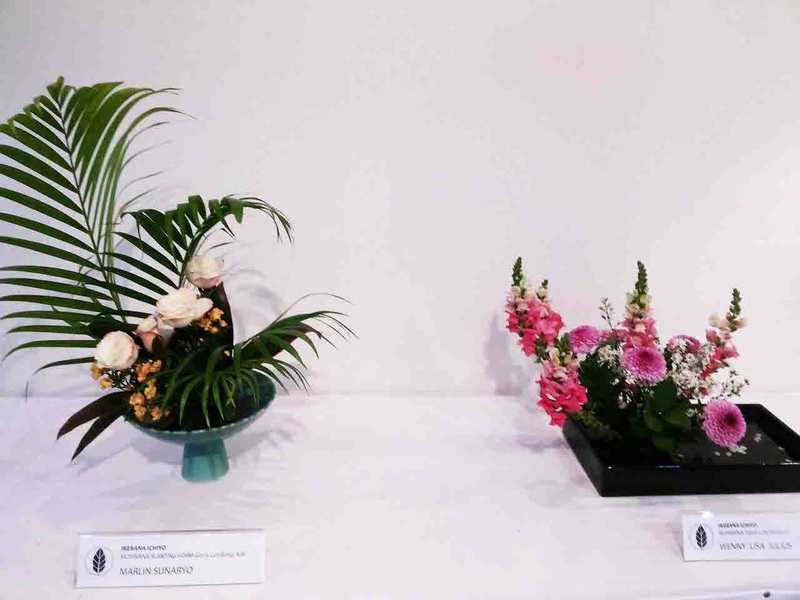 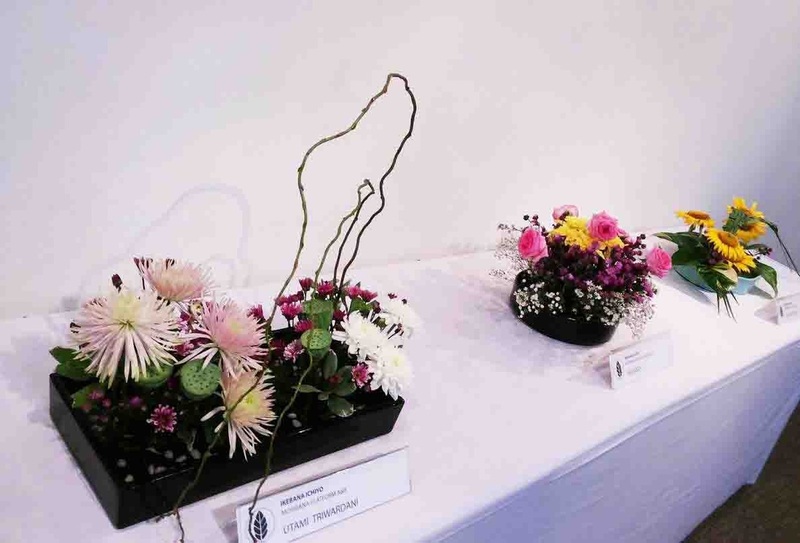 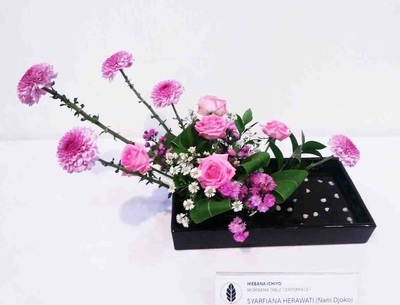 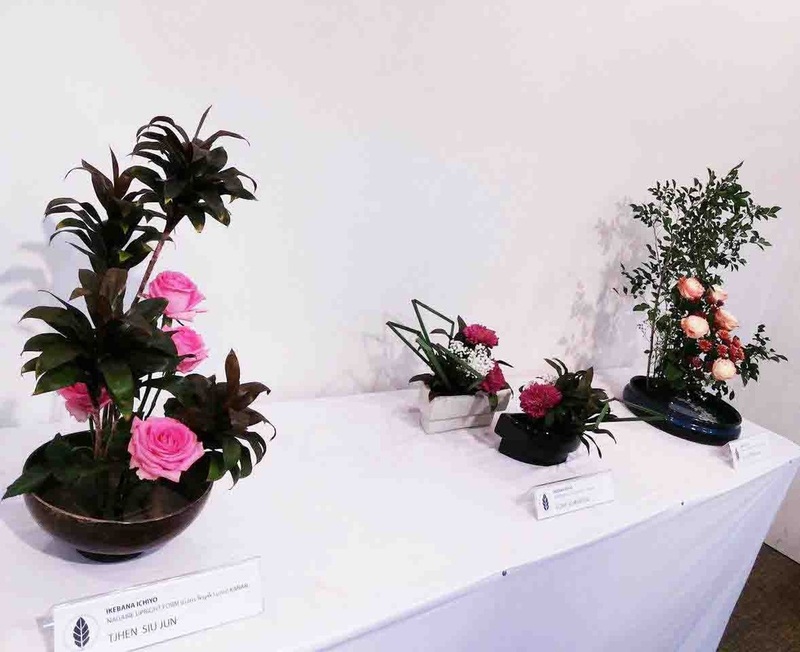 The Japan Foundation Jakarta was again proud to hold the Ikebana (Ichiyo) exhibition on October 2-3, 2014. 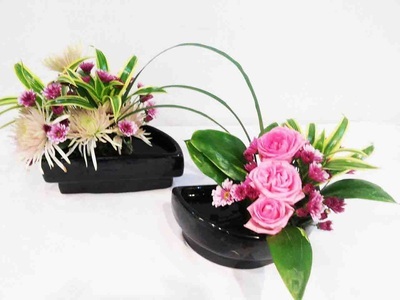 Ikebana, known as the Japanese art of flower arrangement, literally means “the living flower”. Ikebana has certain rules governing its form. The structure of Ikebana is based on three main points considered to symbolise heaven, earth and man. 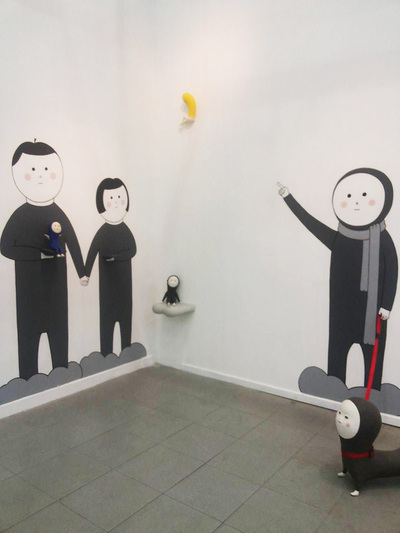 Others is sun, moon and earth. When practicing Ikebana, silence is a must to appreciate things in nature as oppose to people's busy lives. Practicing Ikebana provides relaxation for the mind, body and soul. 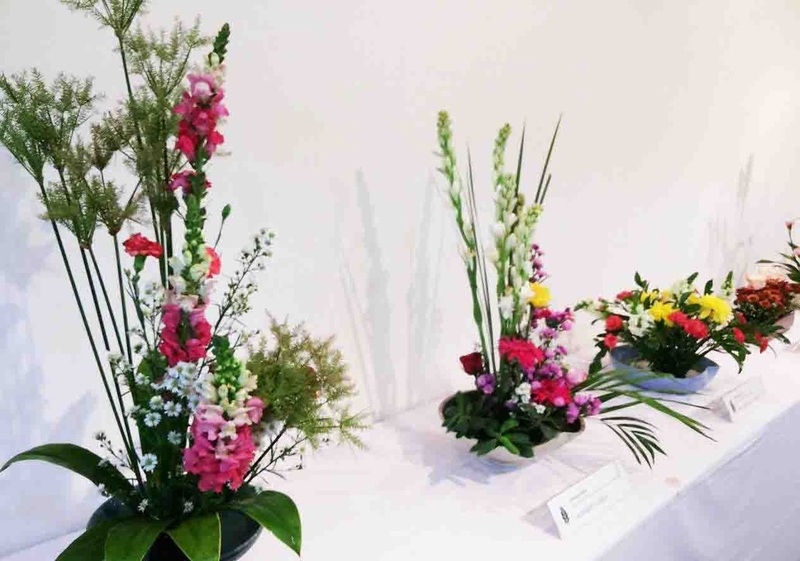 There are various styles of Ikebana, such as Ikenobo, Kuge, Jiyuuka, Reika, Ichiyo and so on. 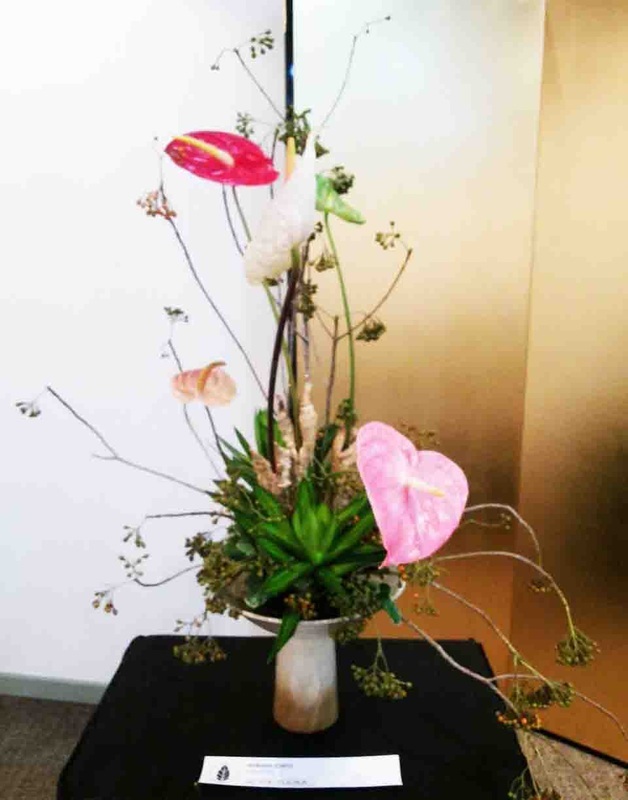 Arrangement in the manner of Ichiyo is intended to arise our senses in a new and different way from traditional ikebana. 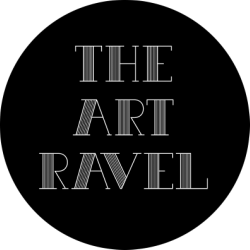 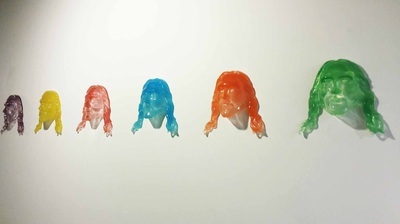 An unexpected and profound experience to stimulate the viewer's interpretation. 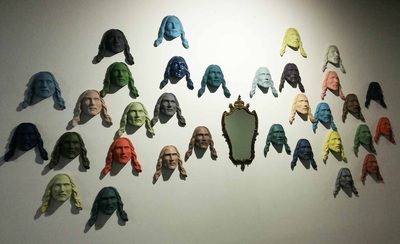 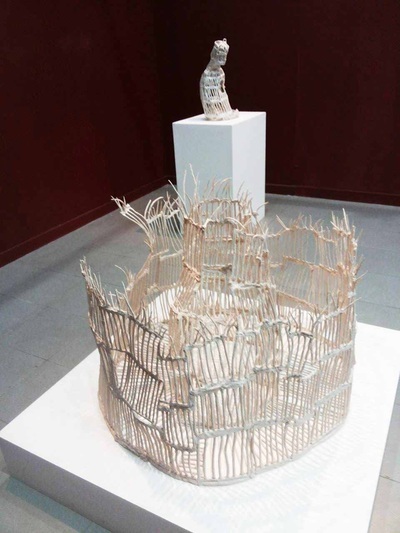 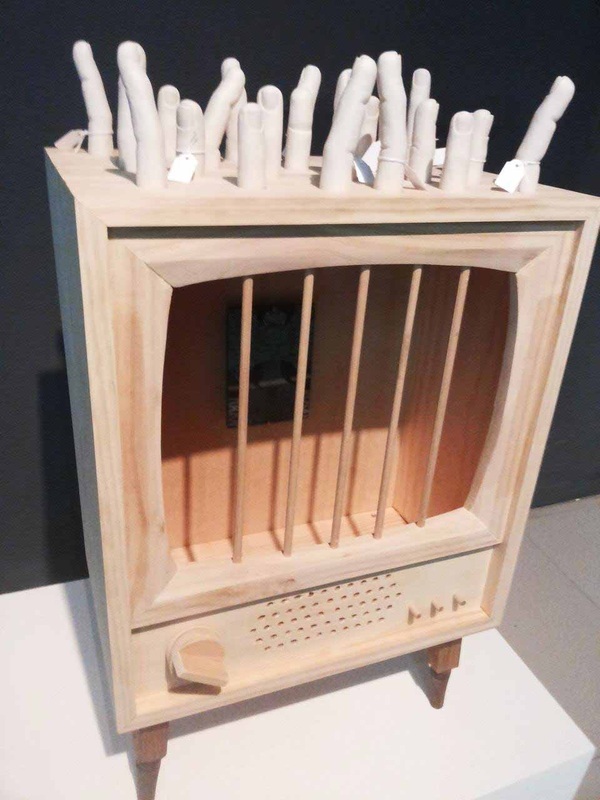 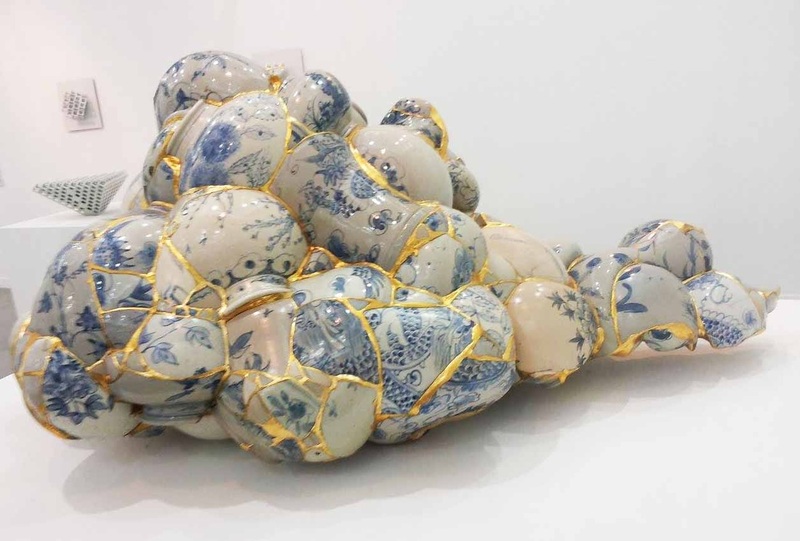 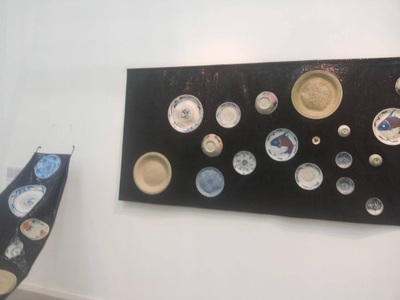 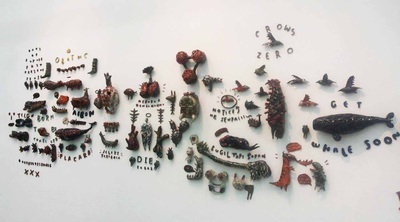 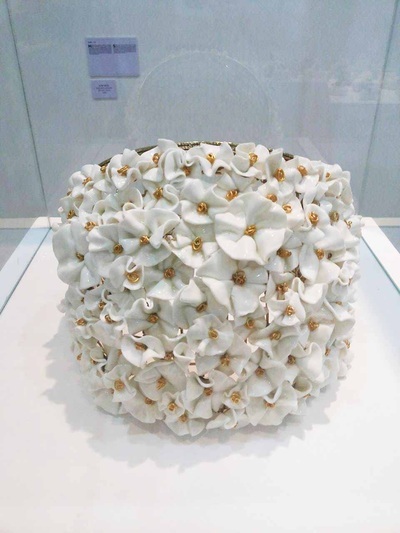 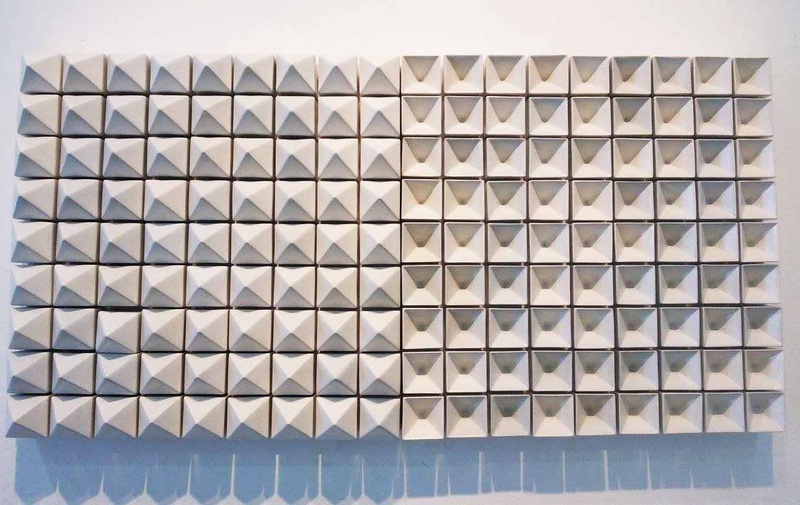 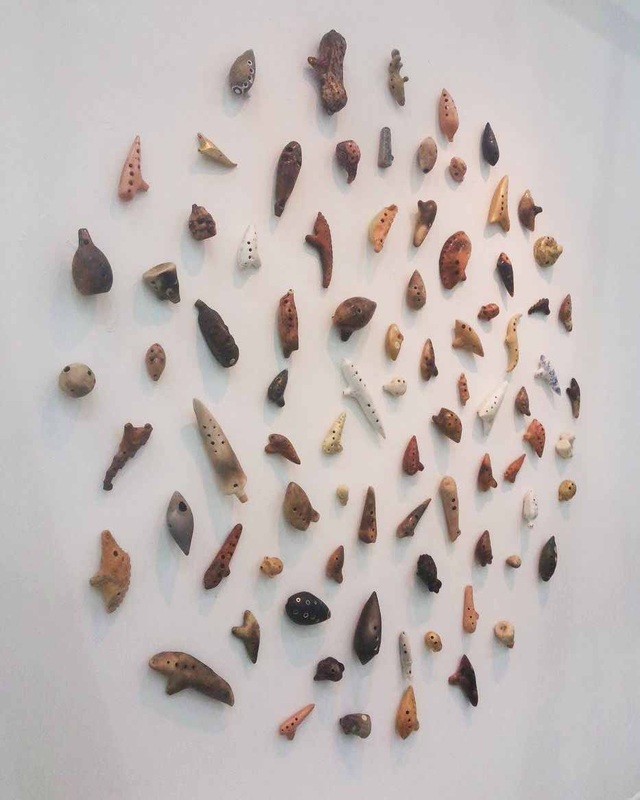 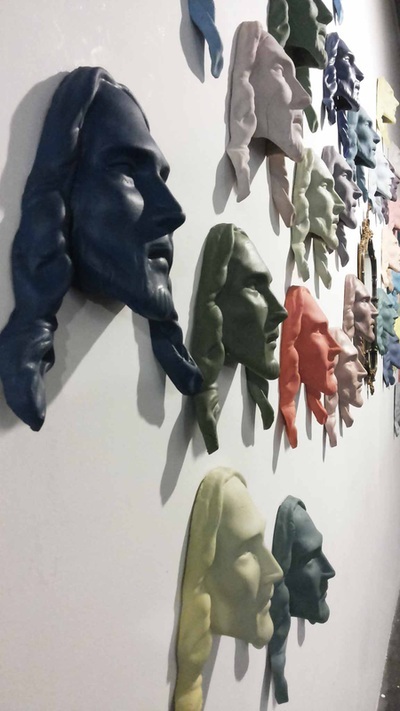 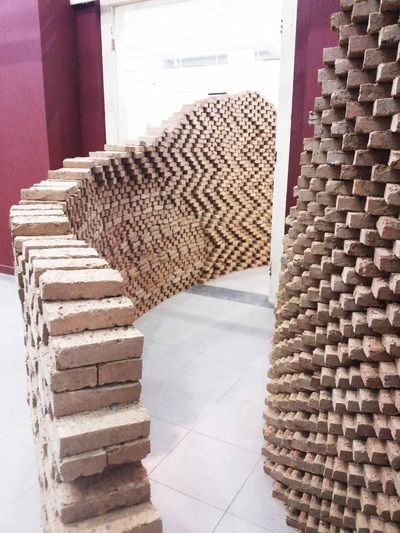 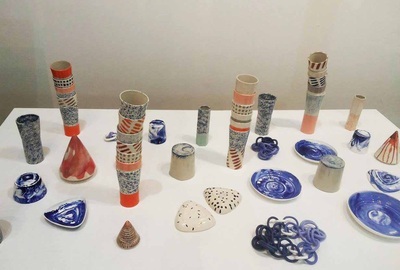 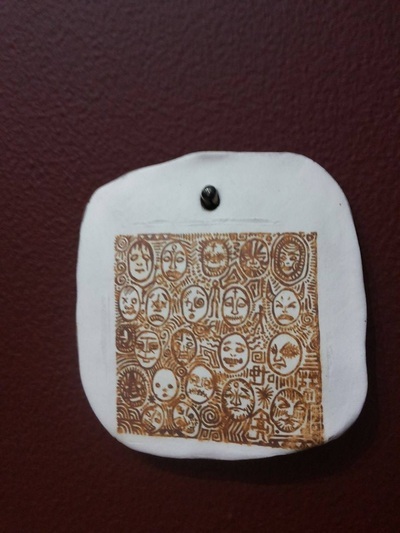 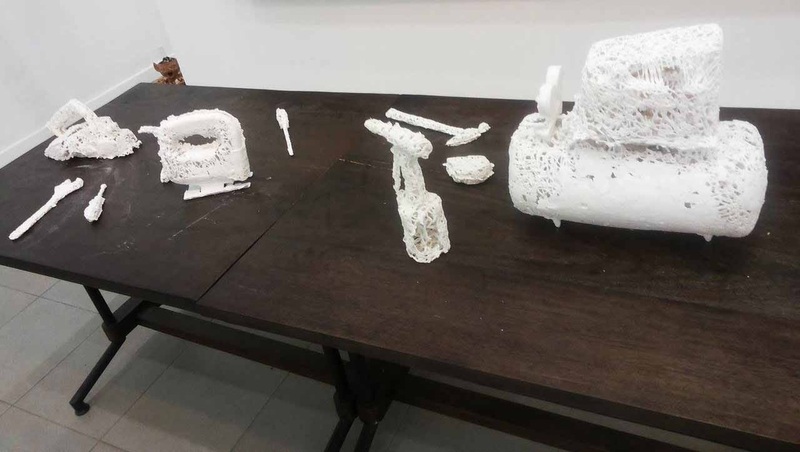 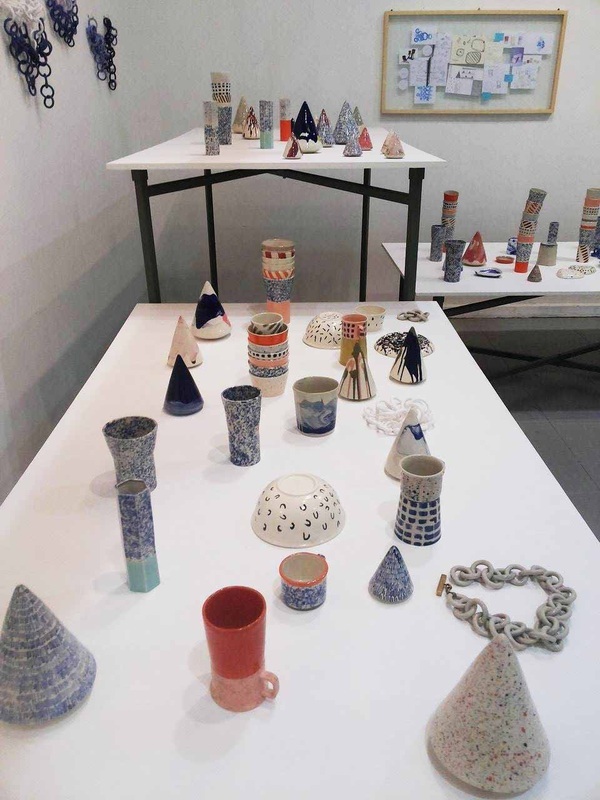 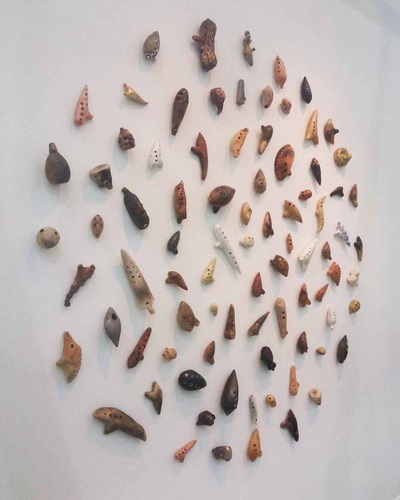 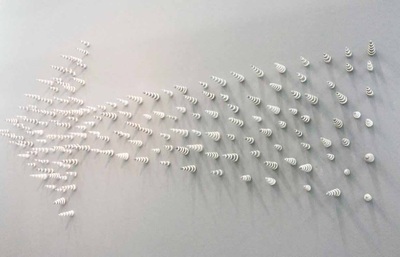 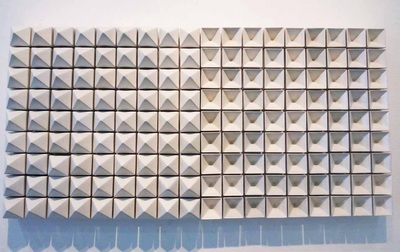 Held in Gallery National of Indonesia, the 3rd Jakarta Contemporary Ceramics Biennale dated September 23rd - October 13th 2014 presented a diversity of artworks created using ceramics as either medium or main idea. 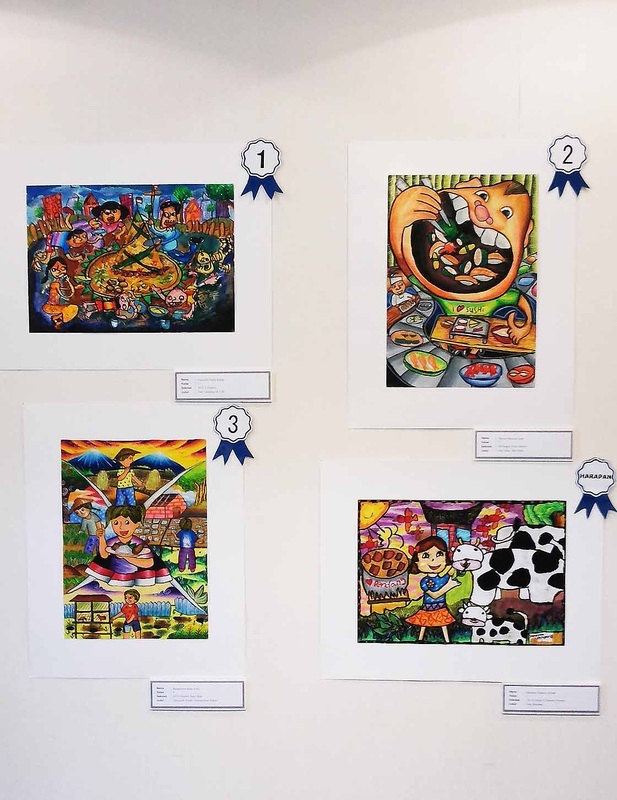 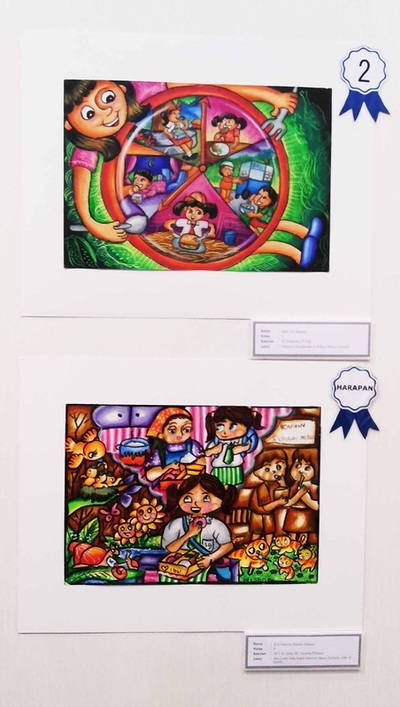 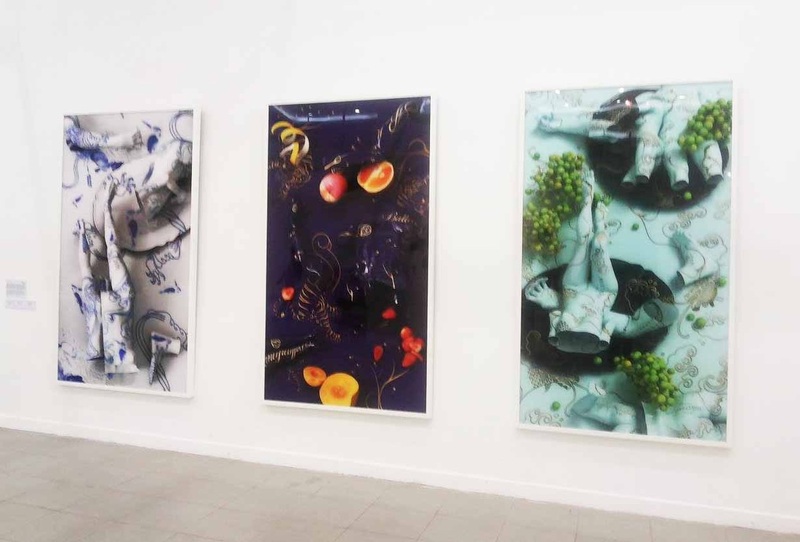 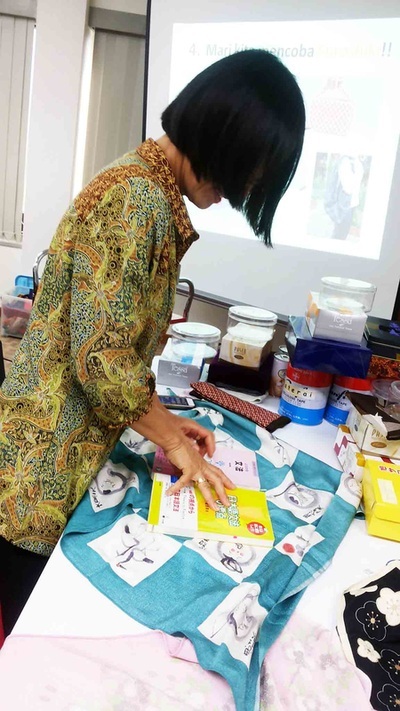 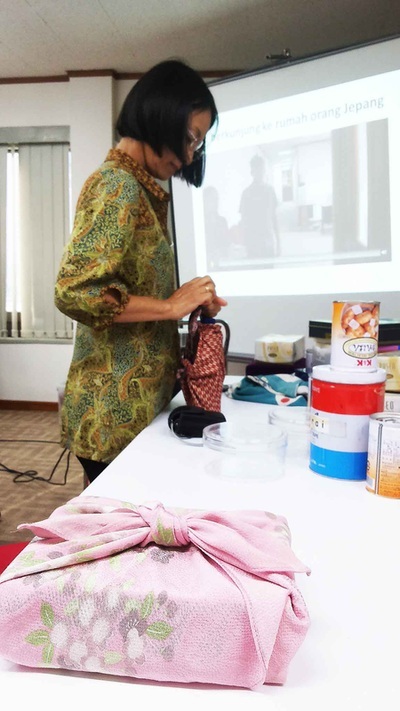 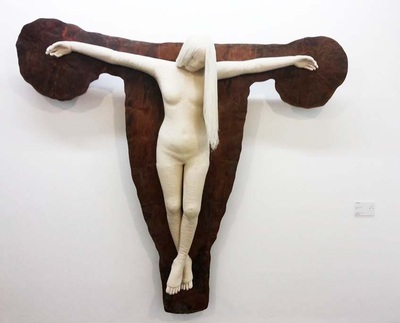 The artists exhibiting their artworks came from Indonesia and abroad. 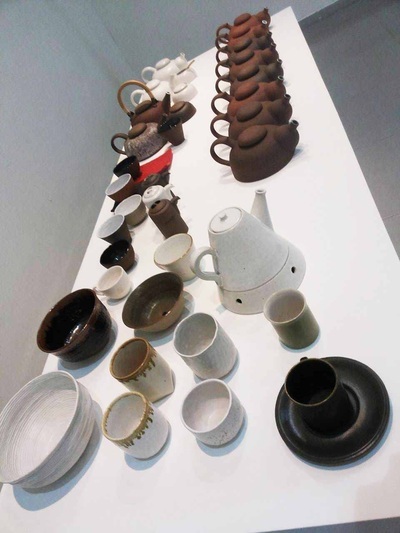 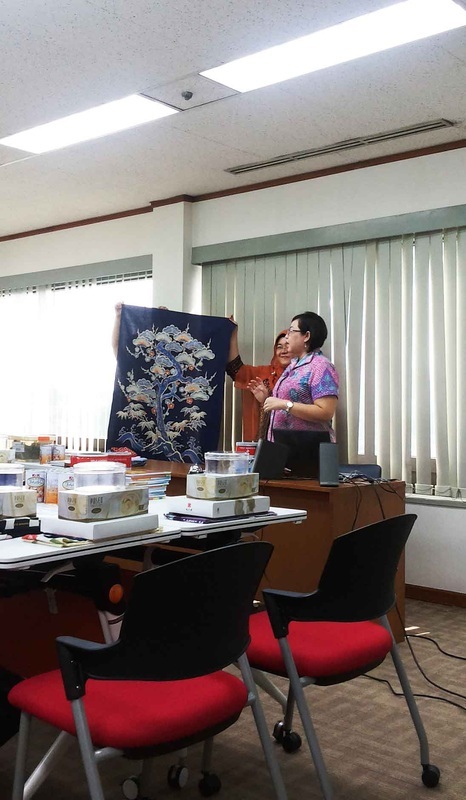 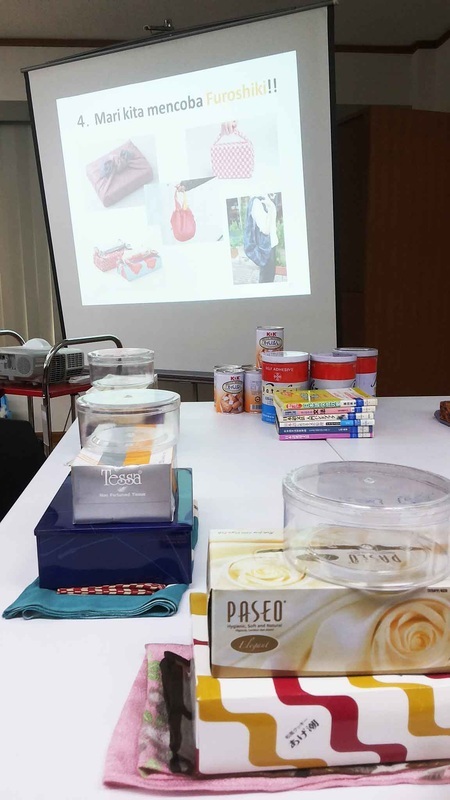 With a long history and development, ceramics in Indonesia has a very promising developmental potential. 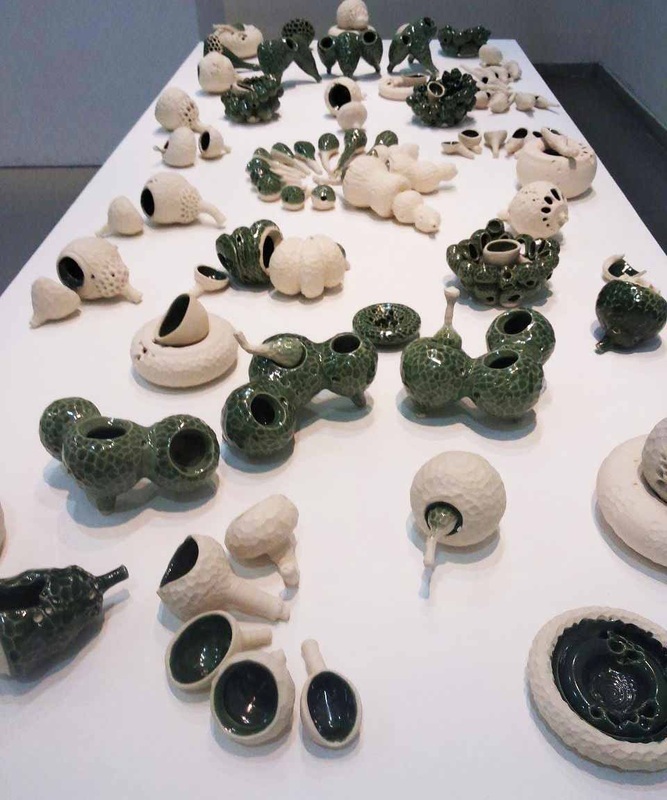 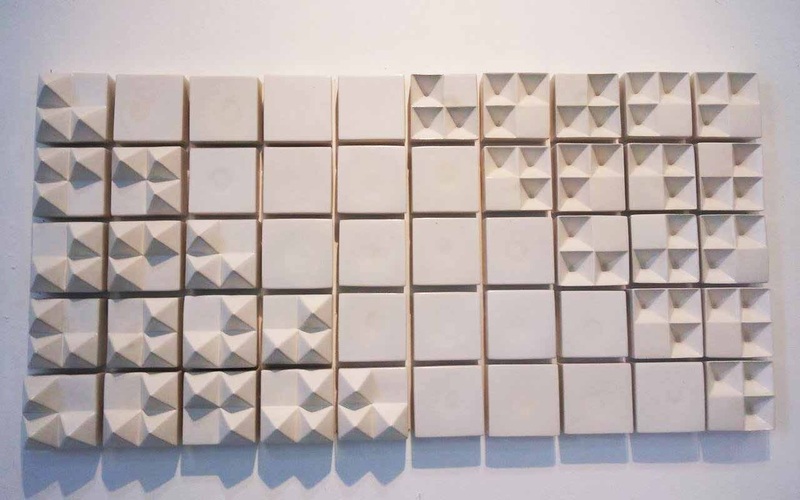 Numerous factors involved in the ceramics development have influenced and stimulated human creativity to make and innovate leading to a wide variety of functional, aesthetic and applicable artworks in its synergy with current technologies. 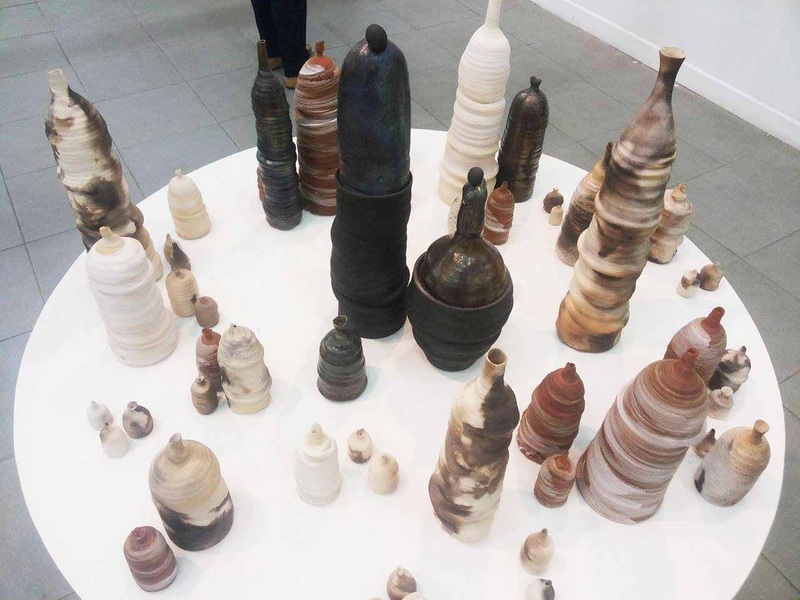 The ceremony was opened by the MInister of Tourism and Creative Economy, Mari Elka Pangestu, as a way for artists and the creative community to showcase their potential in ceramics works to represent Indonesia ceramic art in particular, as well as a benchmark of global ceramics development in general. 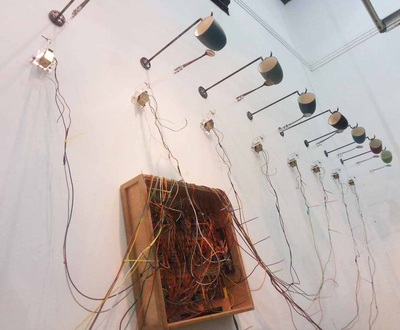 See you on the next JCC Biennale in 2016! 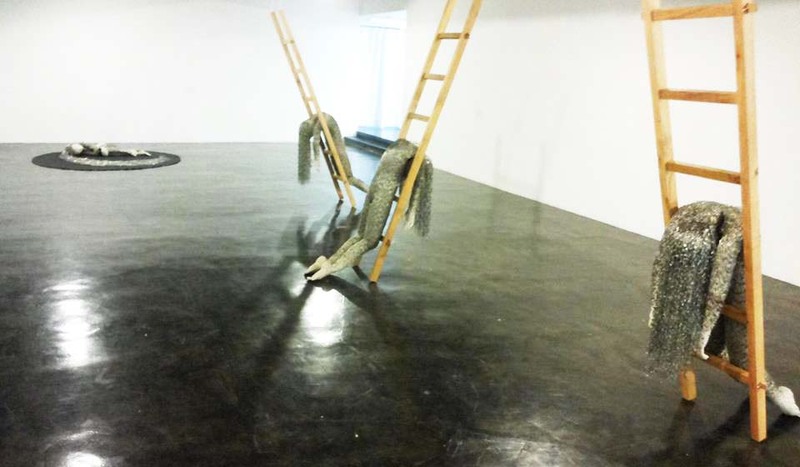 It has been a while since I visited the ROH Projects Gallery at the UOB Plaza Thamrin, Central Jakarta. 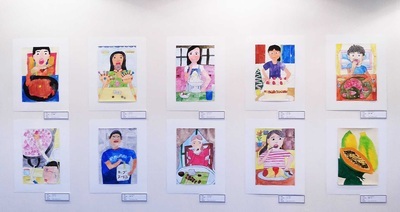 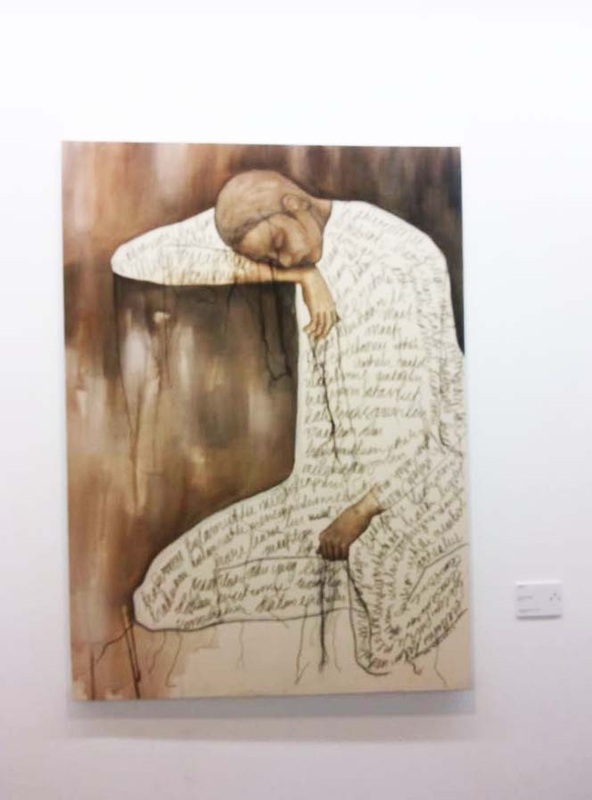 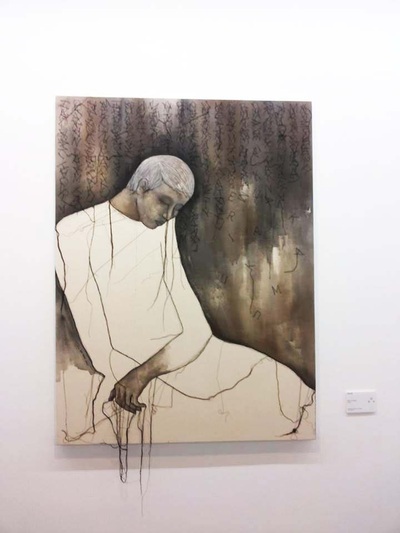 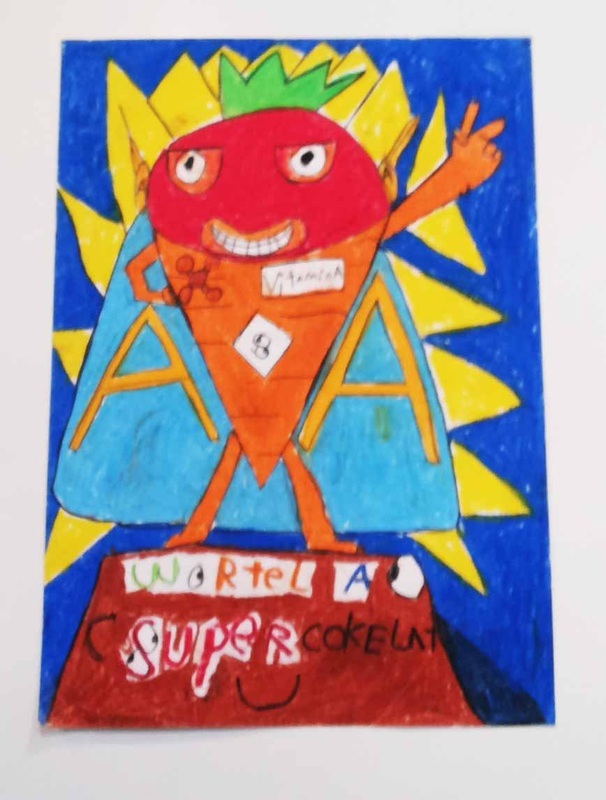 A solo exhibition by the 1989 winner of Shankar's International Children Competition, Maria Indria Sari, starting from August 30th to September 27th 2014. 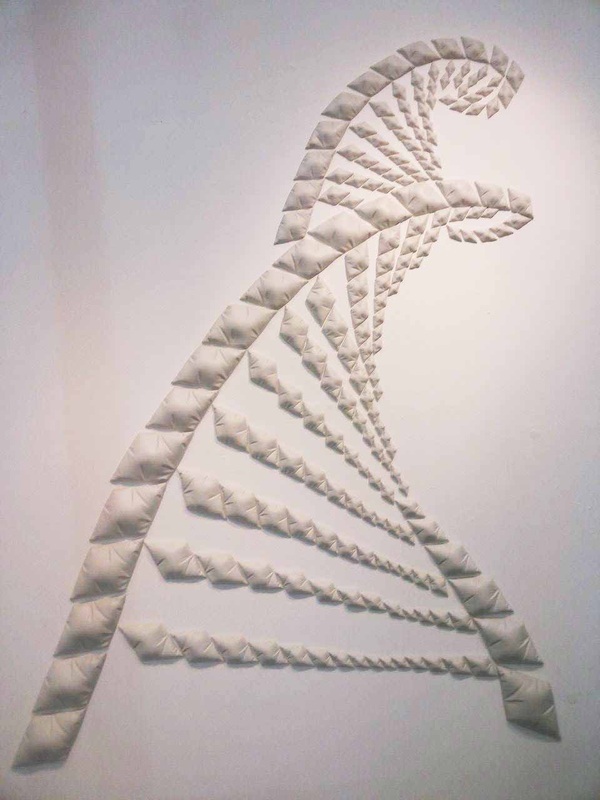 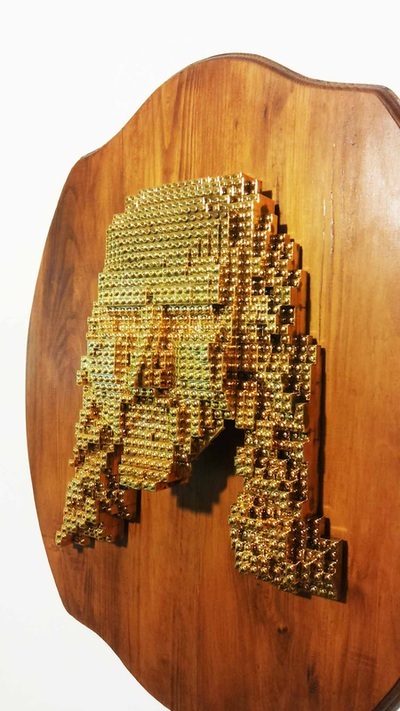 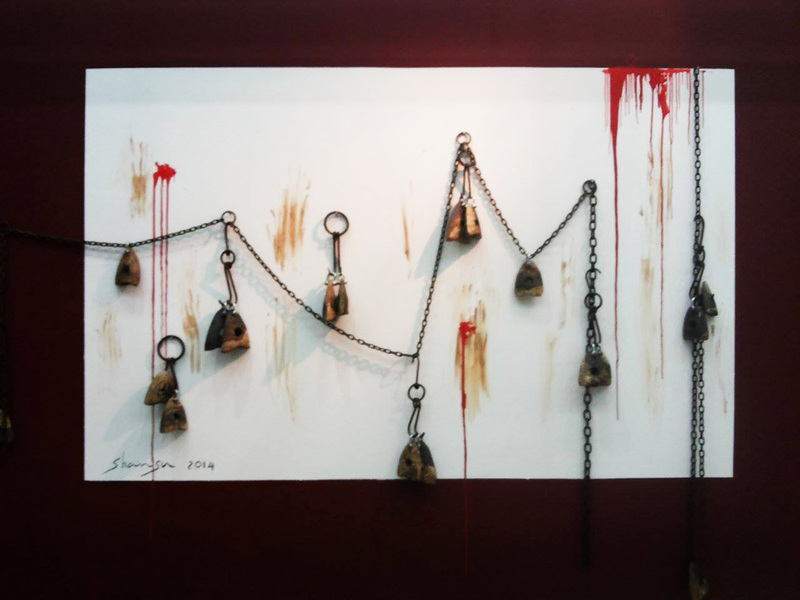 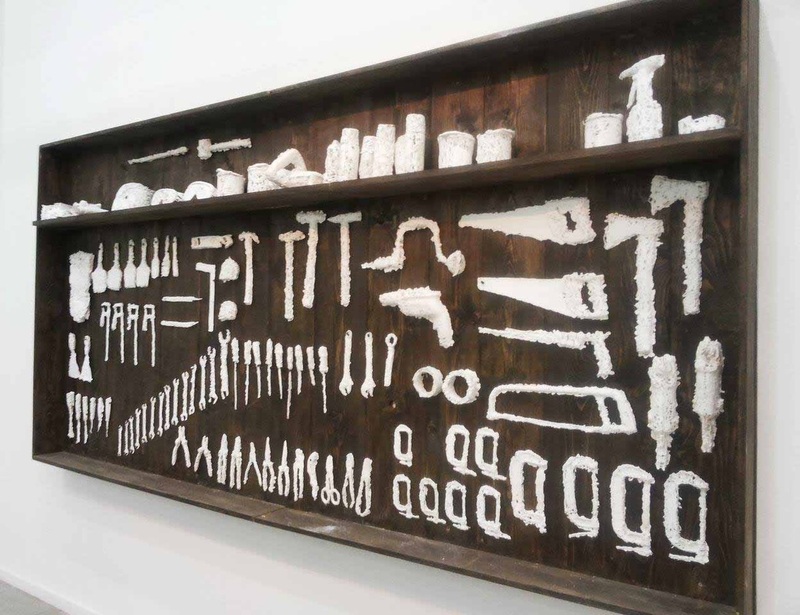 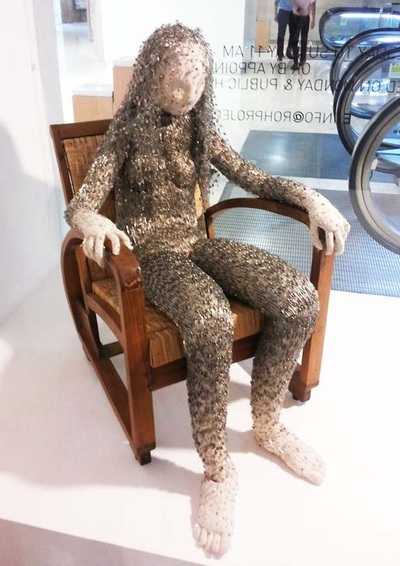 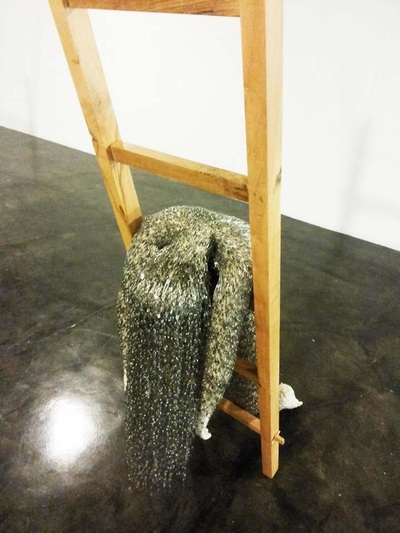 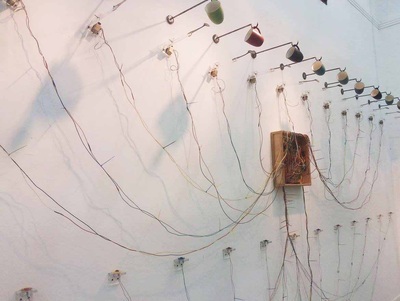 These amazing artworks were created with different kinds of medias, including canvas, dacron (polyethylene terephthalate), antique teak wood chair, safety pins, thread and rusted iron plate. 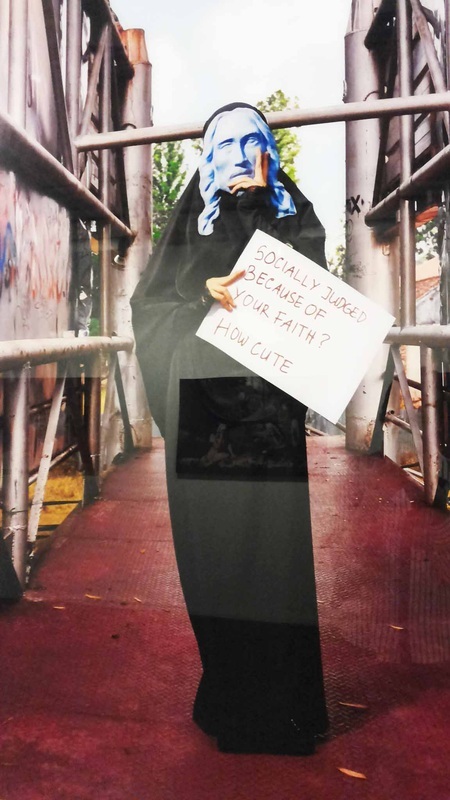 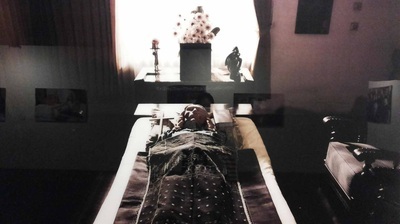 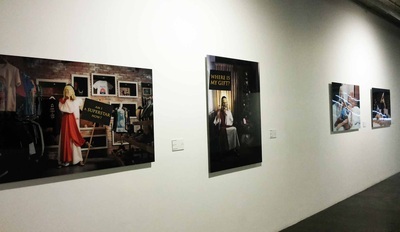 This art exhibition was curated by Asmudjo J Irianto.